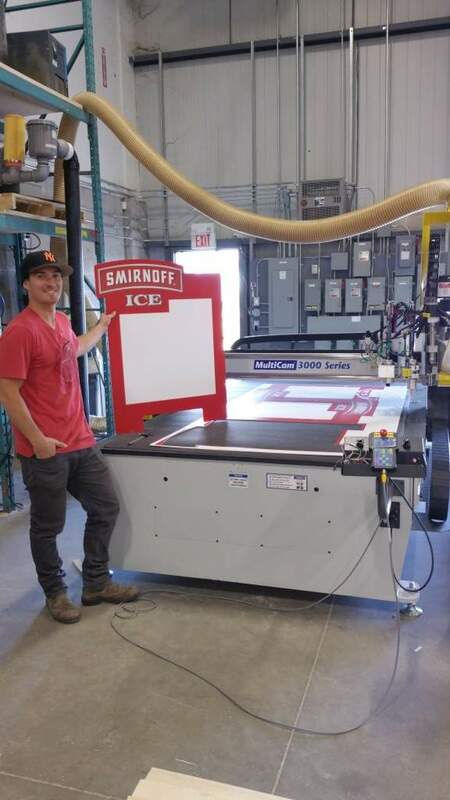 JBR Designs Inc is a supplier of custom made displays, signage and digital print services. If you take a look through their portfolio, you can see displays and signage for some iconic brands including Jagermeister, Molson Canada, and Sony. 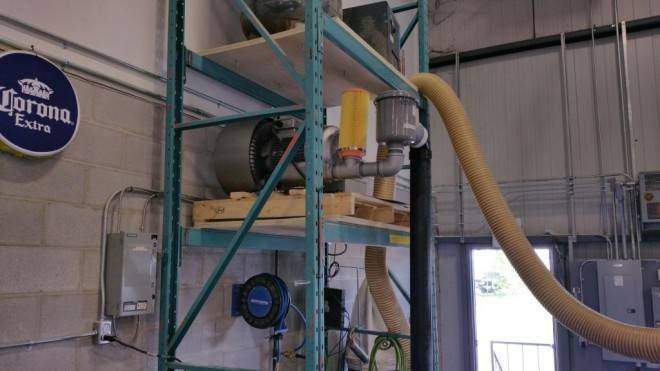 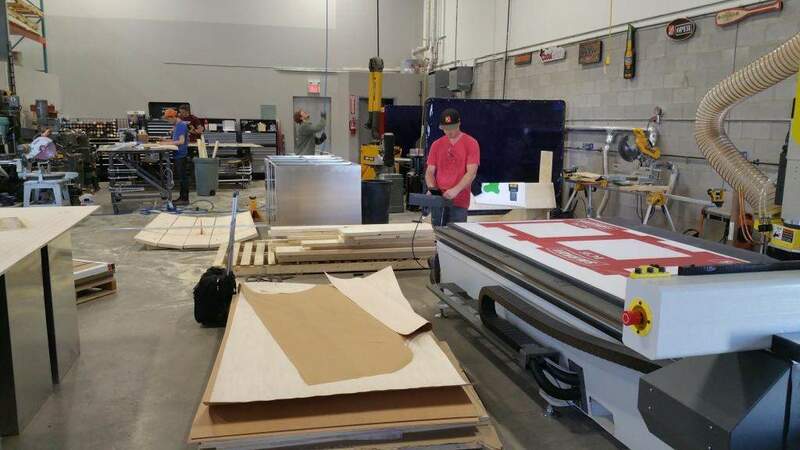 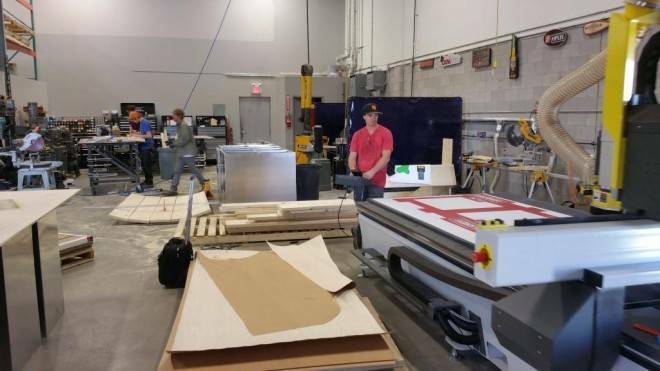 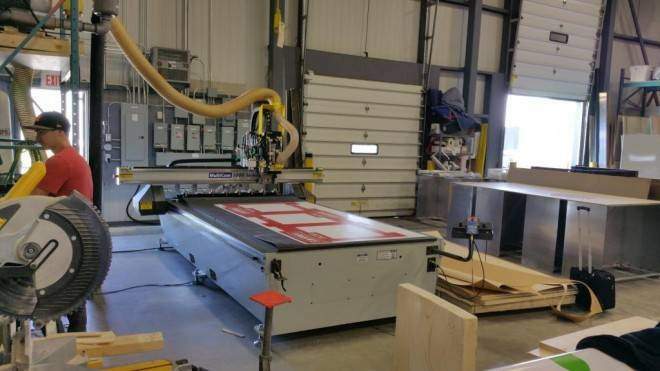 JBR Designs offers clients truly custom-fabricated solutions using their CNC routing and laser cutting capabilities. 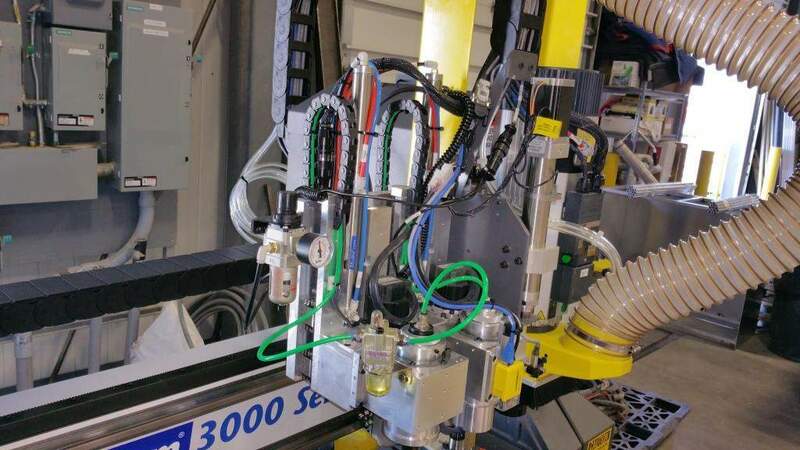 JBR has added a MultiCam 3000 Series Router to their production line-up. 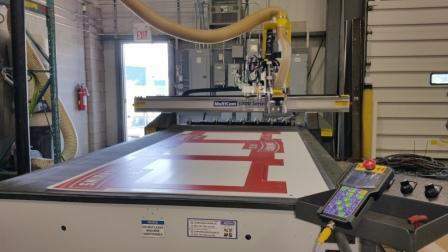 JBR cuts, engraves and re- creates logos, images and shapes for gifts, art installations, corporate displays, furniture, personalized items, and an assortment of other projects.